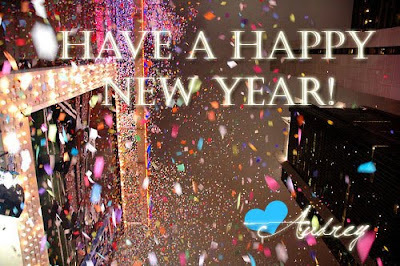 Audrey Allure: Have a Happy New Year! Happy new year, best wishes for 2012. Wish you a happy new years!!! Have a blast before 2012 begins :D!! P.S. Thank you for stopping by my blog! Hi Audrey, Wishing you a fantastic New Years, may 2012 bring you lots of luck, love, success and happiness. Thanks for being a great blog friend during 2011. May you continue to entertain us with your wonderful blog next year! Hope you have a fabulous night and a great 2012!! 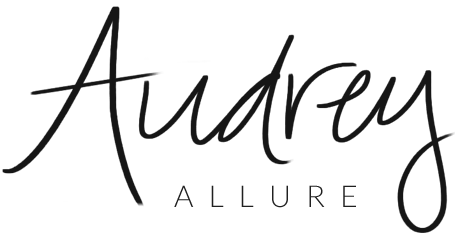 Happy New Year Audrey and best wishes for a wonderful year ahead and may all your dreams come true. Happy New Year!!! Hope you have a fantastic 2012. Happy New Year! Hope you had a beautiful night!